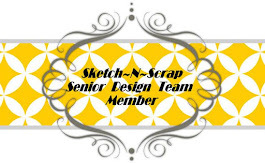 This week's Little Red Wagon Challenge #389 is hosted by Jan and she wanted us to see Easter Projects. 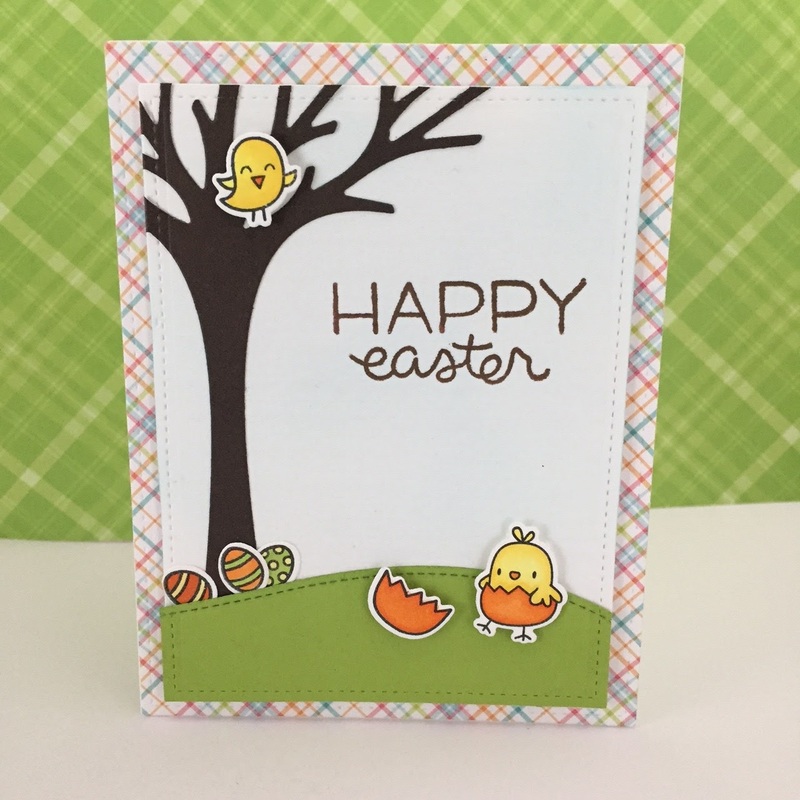 Here is my take on a scenic Easter Card using my Lawn Fawn and Mama Elephant products ! Wonderful scene! So super cute! Such an adorable little scene! 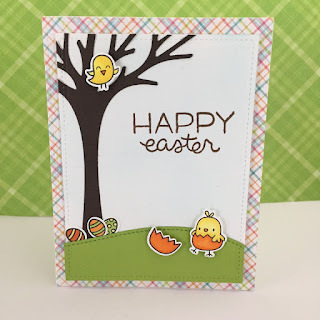 I think this is the first Easter card I've seen you make - and you've done an adorable job with it!! Happy Easter! I hope you have a lovely weekend with baseball, bunnies and chocolate!! So cute. I hope you had a happy Easter weekend and are enjoying watching your Blue Jays. Hugs, my friend.